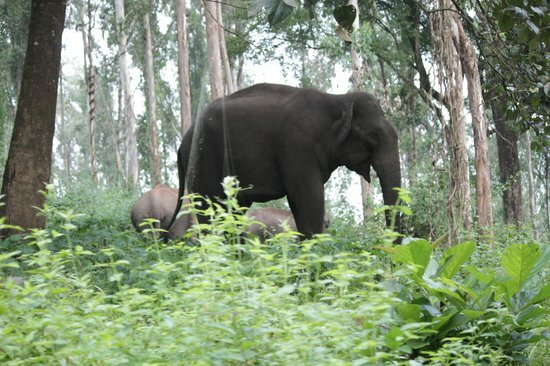 Wayanad wildlife sanctuary is another important and beautiful sanctuary of Nilgiri biosphere Reserve. It is located in Kerala. Rightly called as God’s own country, Kerala is one of the most beautiful state in India with bounty of nature and culture. 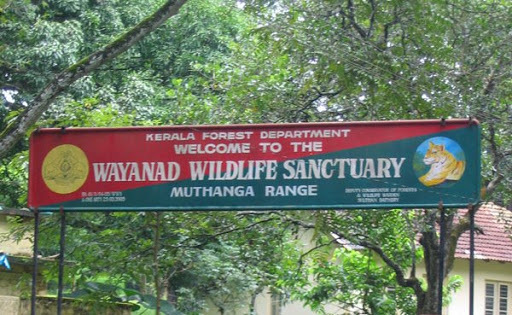 Wayanad wildlife sanctuary spreads over an area of 344Km2 the sanctuary is gifted with nature’s best lush green forests and rich wildlife. It is surrounded by Bandipur and Nagarhole of Karnataka in the East and towards South East by Mudumalai of Tamil Nadu. In order to protect the nature and flora and fauna of the Western Ghats UNSECO constituted the Nilgiri Biosphere reserve in the year 1986. The sanctuary was established in the year 1973. It is divided into four ranges namely Bathery, Sulthan, Muthanga, Kurichiat and Tholpetty. Wayanad enjoys a very healthy and pleasant climate. During monsoon season the sanctuary receives highest rainfall ranging from 3,000-4-000mm. Lakkidi which is the gateway of Wayanad district in Kerala receives highest rainfall. The sanctuary has relatively high humid weather with dry winds blowing in March and April. The temperature ranges 290c to 180c. The four seasons of the sanctuary are cold weather, hot weather, south west monsoon and north east monsoon. The best time to visit the sanctuary is from October- May when the weather is good. 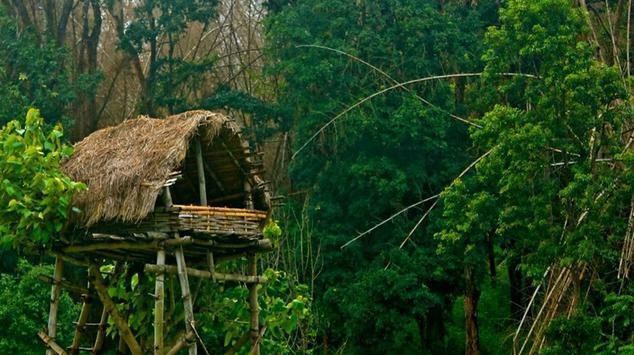 The sanctuary is also home for some tribes like Adivasis, Paniyas, Kurumas, Adiyars and Ooralis. The sanctuary also has some major tourist’s places like Neelima view point, Varambetta mosque, Kuruva Island, Chethalayam falls. One can trek Muthanga or Tholpetty to encounter a vivid and enchanting floral display. Thick and green bushes of plants accompanies you along your path, with interspersed bamboo trees Usually moist and dry deciduous forest types cover most of the area, along with patches of semi-evergreen forests. Western Ghats is known for its nature’s best flora and fauna. Wayanad is no different to it. The sanctuary is blessed with rich flora and fauna. The vegetation here is generally moist deciduous forests which have trees like Chadachi, Bamboos Kari maruthi, rosewood, venteak and semi evergreen consists of lagerstremia, lanceloata and many more. A major portion of the Wayanad district is covered with coffee plantation. Tea plantation is also grown in large number. Eucalyptus tree is also grown in large number. The oil is extracted from eucalyptus tree and sold commercially. Eucalyptus grandis, a varity of eucalyptus, whose fragrance surrounds the air, is cultivated in large number. Arecanut and jack fruit trees are also grown here. The soil and the climatic conditions are suitable for horticulture purpose. Wayanad has some rare species of animals like different species of vultures, jackals etc. Some common animals that are found in the sanctuary are peacocks, babblers, cuckoos, bisons, deer, lizards, wild dogs and many more. By air: The nearest airport is Kozhikode which is at a distance of 87Km. Kozhikode has many connecting flights from Bangalore, Chennai, Hyderabad and Delhi. By rail: the nearest railway station is Mysore and Kozhikode. By road: Wayanad is well connected through roads from all the major cities.